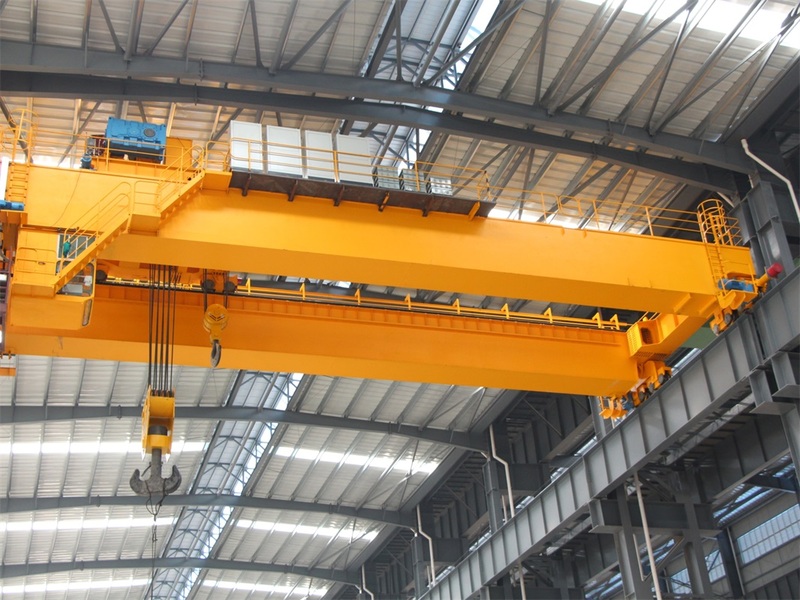 QD Double Girder Overhead Crane - Henan Jinrui Machinery Co., Ltd. 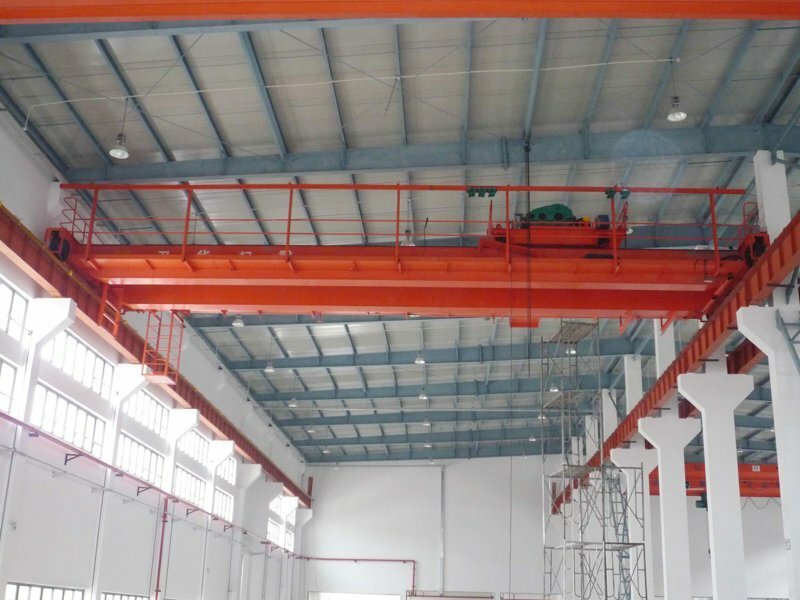 Double girder overhead crane is composed of box type bridge frame, lifting trolley, crane traveling mechanism, and electrical system. It is rely on the bridge frame along the workshop orbital direction moving longitudinal, the trolley along the main beam direction moving transverse and the hook lifting movement to work. It could be classified into several working duties, e.g. A5, A6, A7 according to the working frequency and pure working time. Double girder overhead crane allocation hook used in machining, assembly workshop, metal workshop, metallurgy and casting workshop and warehouse handling work; allocation of grab is suitable for metallurgy, cement, chemical or open fixed span in bulk material handling. Reasonable structure and favorable performance. Safe and reliable traveling, long life. Low noise, commodious cabin with good view. 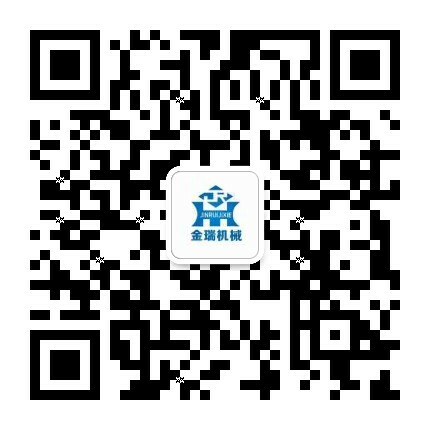 High quality automatic welding and NDT inspection. Crane drive: IP54 or IP44, level F insulation. Designed according to your required. Current overload protection system and so on. 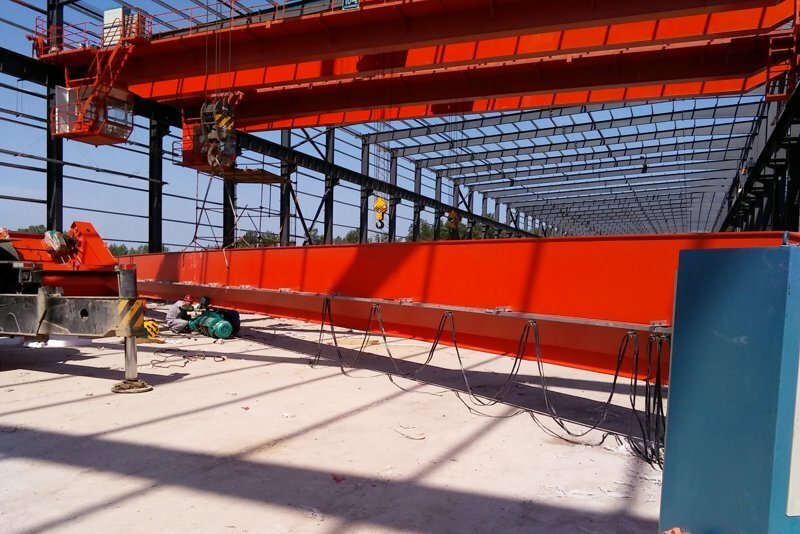 The main girder of bridge crane includes girder box, platform, pantograph and trolley rail. The trolley of bridge crane are assembled with motor, reducer, brake, trolley frame, drum, hook, pulley, rain cover and other parts. It includes lifting mechanism and cross traveling mechanism. 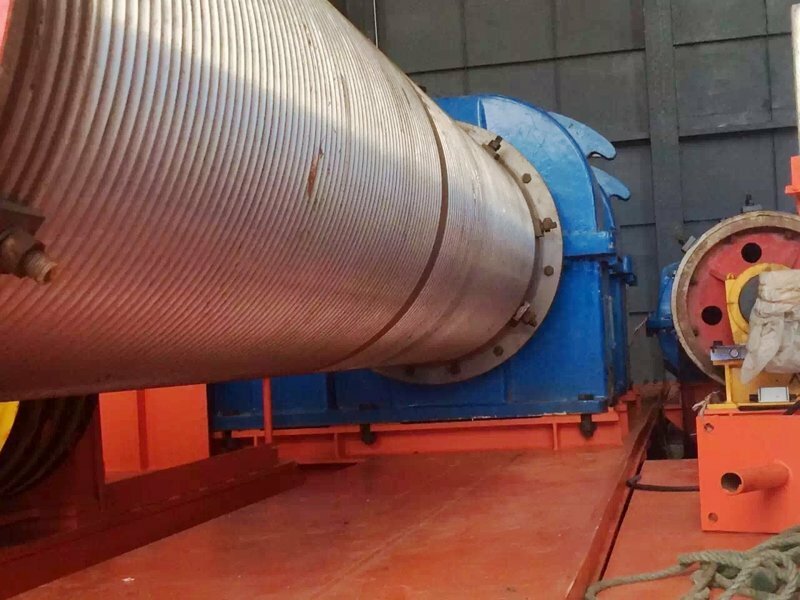 The Ground Beam of bridge cranes works as long traveling mechanism, and it combines with beam, Wheel,Motor, Reducer, Brake and Other Parts. We choose high quality electric parts with rain cover. The power supply mode are cord reel. We could offer the top brand of Electric parts such as: CHINT, Siemens,Schneider and so on. Wood case for electric parts, accessories; large sections will be loaded onto bulk cargo ship after packing. FOB, CFR and CIF are common trade terms. We can accept payment terms: TT, L/C, west unit, DUP, DUA and other. The installation team can be sent to local site to install for customer. We'll be responsible for maintenance if our product itself has quality problem during one year after receiving.